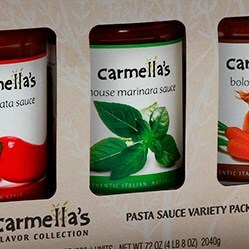 Carmella’s is a family-owned business that takes pride in its authentic Italian cuisine made from fresh, local ingredients. 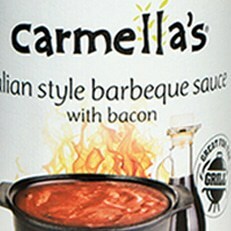 They desired packaging support to introduce their family-inspired sauces to sell in the retail channel. 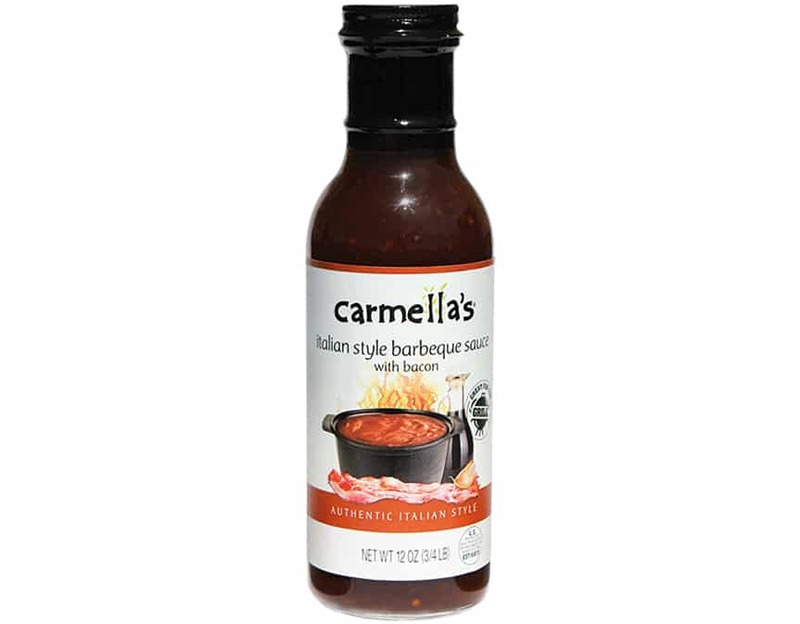 Carmella’s is a family-owned business that takes pride in its authentic Italian cuisine made from fresh, local ingredients. 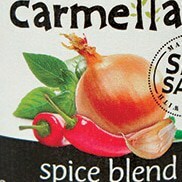 Building on the success of their sauce line of products, the company introduced a spice blend line extension. 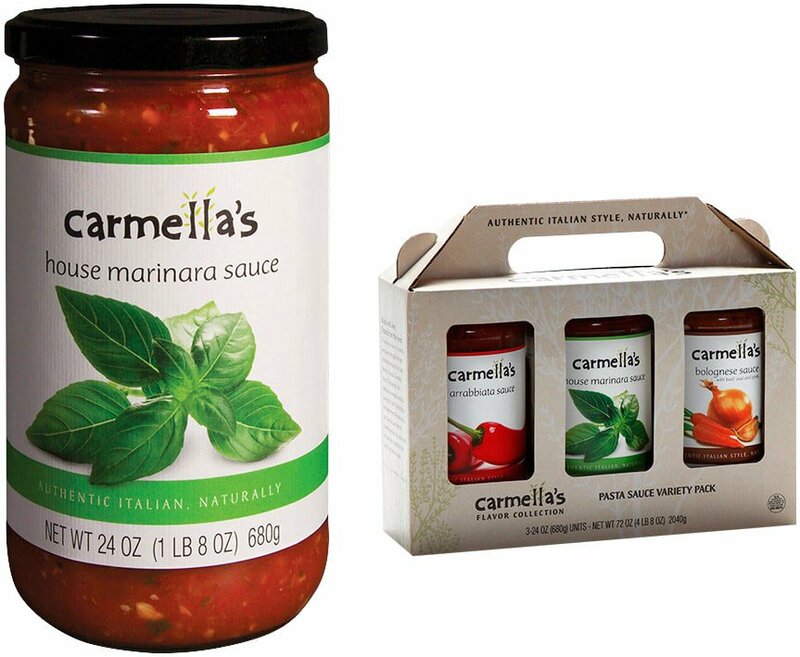 Carmella’s is a family-owned business that takes pride in its authentic Italian cuisine made from fresh, local ingredients. 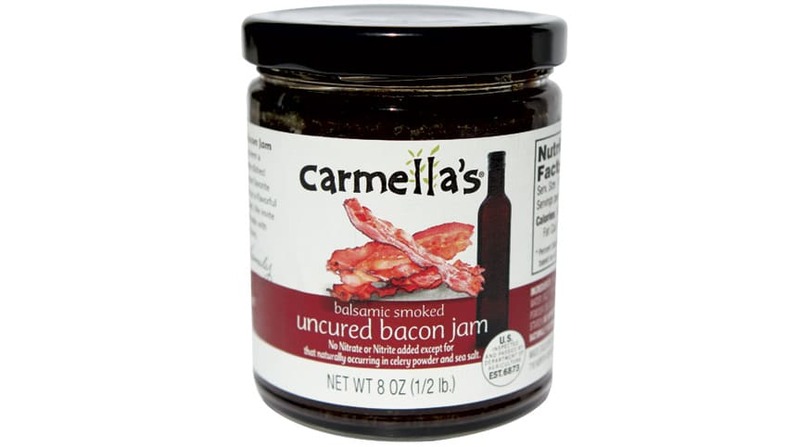 Building on the success of their sauce line of products, the company introduced a line extension of uncured bacon jam. 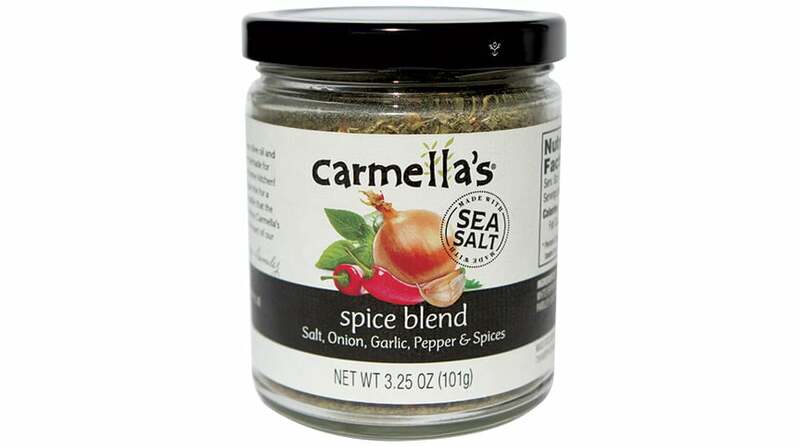 Carmella’s is a family-owned business that takes pride in its authentic Italian cuisine made from fresh, local ingredients. 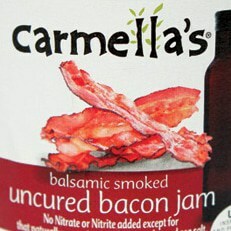 Building on the success of their sauce line of products, the company introduced a line extension of Italian style barbeque sauce with bacon.